You can find a frozen Jensen torso in a crate in the VersaLife vault amongst other recovered bits from Panchaea. There's also a lot of hints in conversations and emails that you're not playing the original Jensen from HR. Especially in the conversation with Eliza. The hints seem to suggest that Jensen died in Panchaea, but his body was recovered and cloned. But I guess it's possible that the Jensen from Human Revolution isn't original either, and was one of multiple clones made at White Helix. Can you post a screenshot of this "frozen torso" ? 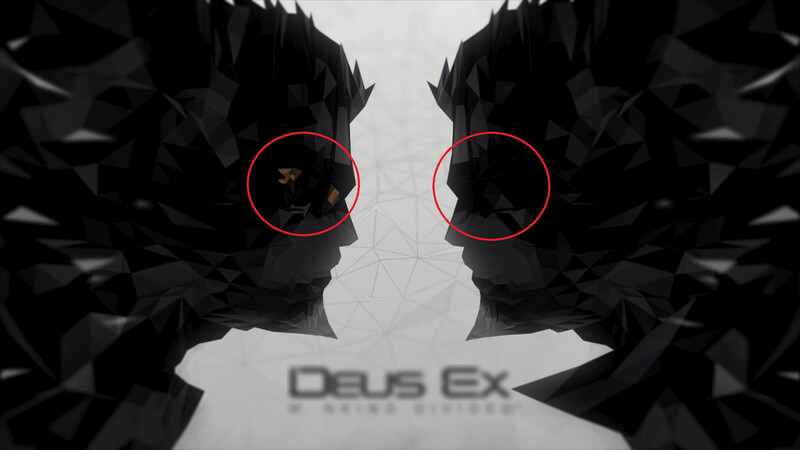 Excuse my ignorance but I'm just curious as to why this is the only thread in the Deus Ex discussion board? By default this forum only shows threads that have been active in the past month. You can extend that at the bottom of the screen where it says "Thread Display Options". I wonder why there even has to be such an option - why couldn't the forum just display all threads by default? Can I change it in my personal settings? EDIT: Yes I can! :D Duh. It only took me nearly two decades to discover this.